For 2015, it looks like Abreu switched out the bruciato brown for black to better coordinate with the White Sox unis. 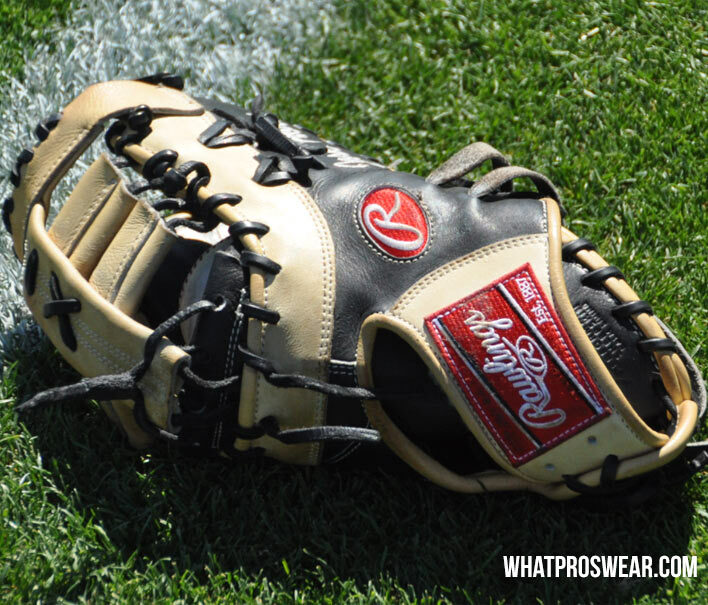 Get a very similar glove at the link. 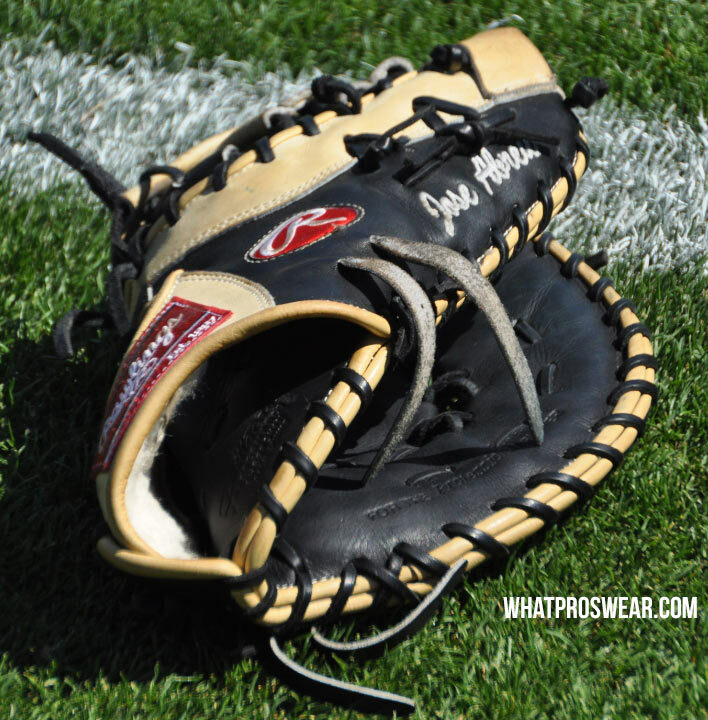 Categories: Gear, Glove, First Base, Chicago White Sox, Jose Abreu.